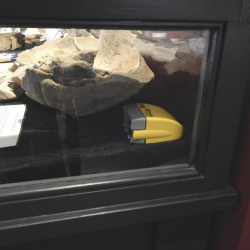 The Falkland Islands Historic Dockyard Museum features Tinytag temperature and relative humidity data loggers to help identify seasonal environmental patterns. 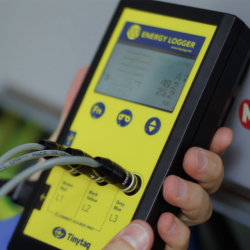 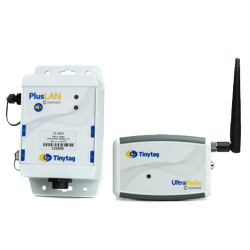 Tinytag Connect is a central data management feature for Tinytag Ultra Radio, Plus Radio and LAN data loggers, allowing users to remotely access data. 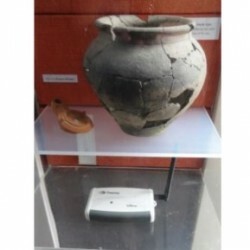 Gemini Data Loggers has recently been chosen to help protect mosaic floors, exhibits and archives at a Roman home with its temperature and humidity loggers.